Del. 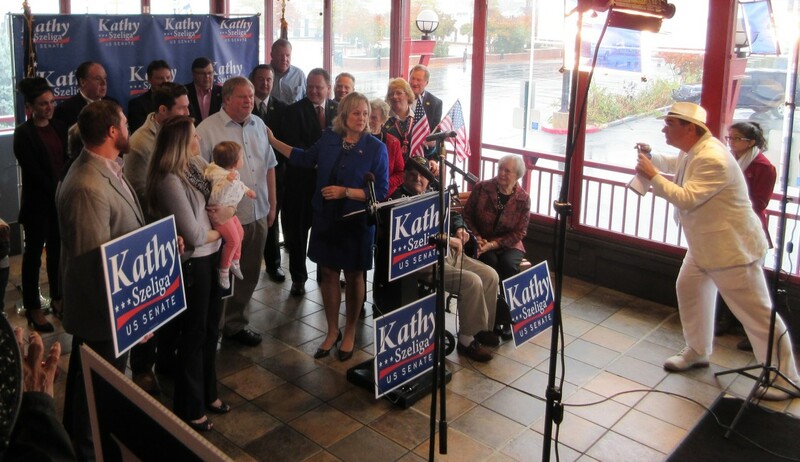 Kathy Szeliga announces for U.S. Senate. Republican Kathy Szeliga is trying to connect her life story to disaffected and struggling families she hopes will put her in the U.S. Senate next year. At her formal announcement in Annapolis Tuesday, the House minority whip told a personal tale that contrasted with the poised legislator who jousts with Democrats from her seat in the front row of the House of Delegates. 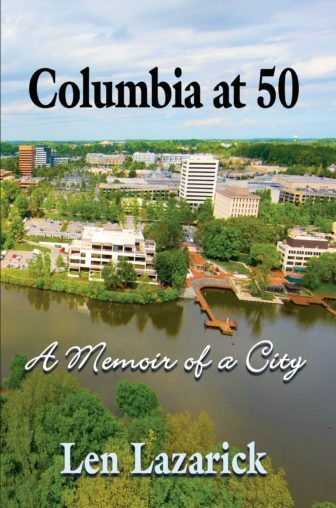 She didn’t go to college till after her children were born, and she graduated with a degree in elementary education from Towson State University at age 32, with her sons watching her walk across the state. “They could see that hard work really paid off,” Szeliga said. In 2010, Szeliga grew concerned with more taxes, fees, regulations and laws, so she ran for the House of Delegates in District 7, that includes parts of both Baltimore and Harford counties. In response to questions from reporters, Szeliga said she was not too conservative to win in a heavily Democratic issues. She’s trying to appeal to voters concerned about jobs and pocketbook issues like rising health care costs. Szeliga was joined at the announcement by more than a dozen legislators and former legislators. Asked if Szeliga could win, House Minority Leader Nic Kipke said all the stars have to be aligned for a Republican to win in Maryland. First, Szeliga must win the Republican primary. Also running are Richard Douglas, a former Pentagon official and Capitol Hill staffer who ran for Senate in 2012, and Chris Kefalas, an attorney who worked in the Ehrlich administration, as are several lesser known candidates. A new wrinkle in the race is that Republican Harford County Executive Barry Glassman is exploring a run and commissioned a poll showing he could potentially beat Szeliga and the others. In the general election, the Republican winner is likely to face either Rep. Donna Edwards or Rep. Chris Van Hollen, the most prominent Democrats running for the seat. Ellen Sauerbrey, a mentor for Szeliga and former House minority leader who ran twice for governor, agreed with a reporter that to win statewide in Maryland as a Republican you need the right candidate and the right message, as Larry Hogan had. “You also need God,” Sauerbrey said.